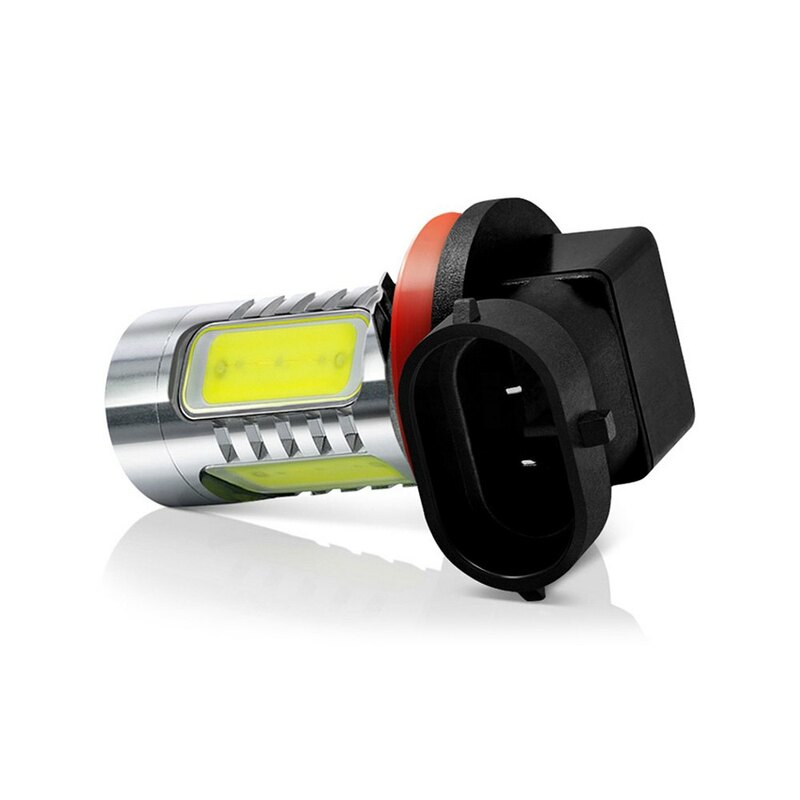 This E27 led light bulb bought from LEDBulbBay is the superior version to the 9.5W 806 lumens already analyzed in the blog, although maintaining a size reduced making it easy to be placed on any wall or lamp that we have. 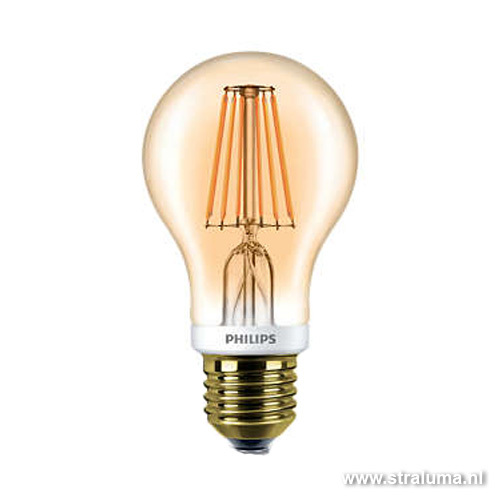 The main difference is that this new model of bulb it seems that it weighs less and sounds “hollow”. 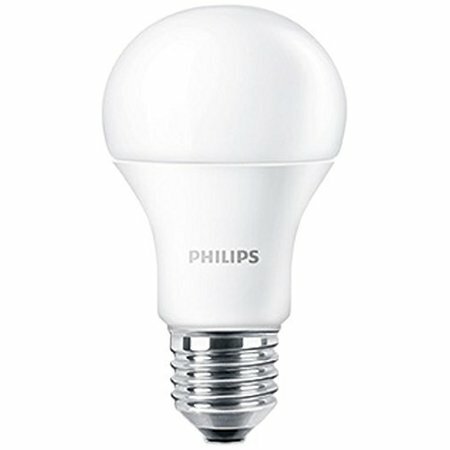 Note that by 1W over consumption than typical light bulbs 10W and 806 lumens, this bulb gets 1055 lumens coming almost 96 lumens/Watt performance , that is above the average of what we can currently find environment to 80 lumens/Watt. 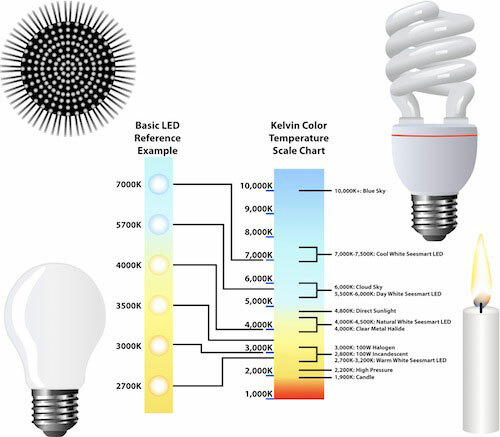 Moreover, the tone of warm 2700K, which is the same as that of an incandescent bulb and not the 3000K – 3500K “approximate” that can be found in most “cheap” led bulbs. 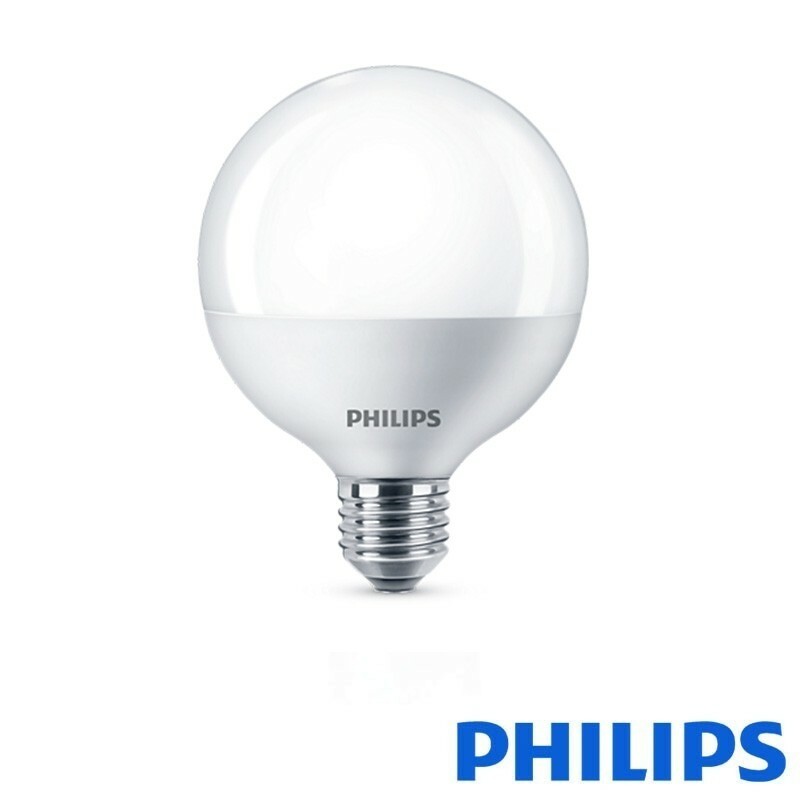 Like the rest of the Philips Corepro range, indicate a “realistic” 15000 hours duration and a large number of cycles of power of 50000 which is the “weak” point where fail many cheap led lights indicating only 10000 or 15000 ignitions (and sometimes even indicate it). 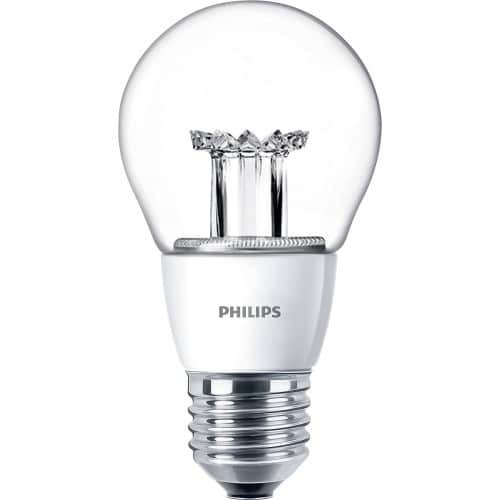 The consumption of the lamp starts at 11W and just down to 10.3W with a factor of power between 0.53 and 0.65, which is not the ideal of 0.95, although it is the most common seen lately in this type of light bulbs. Does not produce any interference in the radio if plugged it into the same socket, so the driver electronics seems to be well insulated. 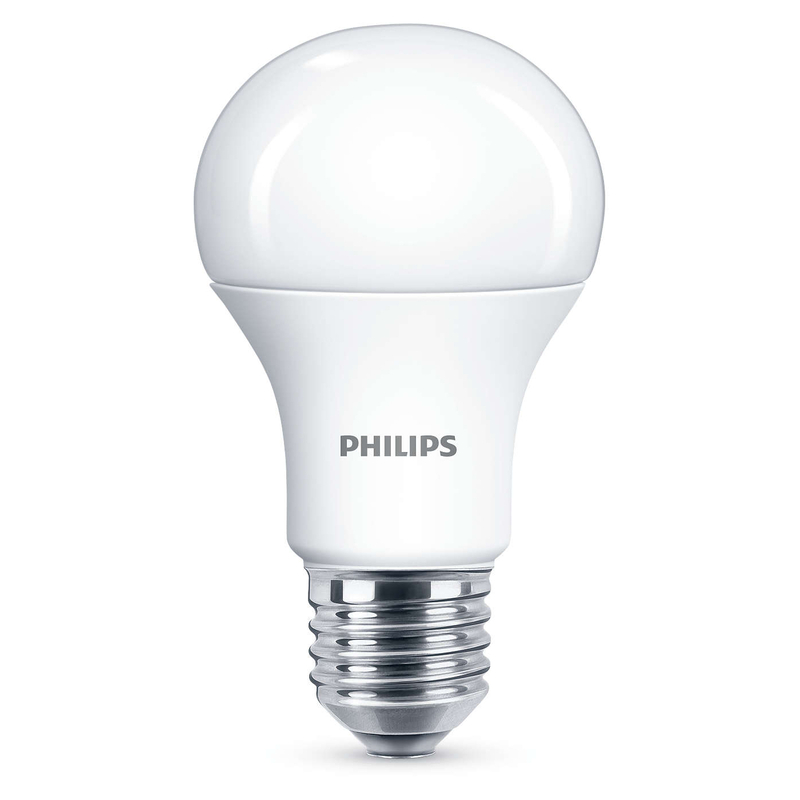 It is a brand that gives a lot of light that serves even to replace light bulbs in until almost 100W, beating most led bulbs that can currently be found in performance.